You you thought that dropping a cookie on the floor might me edible if you give it a quick brush, you are wrong. Hygiene Council did a study and discovered that the kitchen floor situated in front of the sink contains more bacteria(830 per square inch) than the trash (411 per square inch) that all of us despise. According to CBS News, you’ll be surprise to find out that the sponge held 60 times more bacteria than the pet’s food bowl and that the kitchen counter was more germs than the toilet seat . Whaaat? Also, another study by Gerba contradict the bad reputation of toilet seats, showing that they’re not even the dirtiest place in the bathroom! 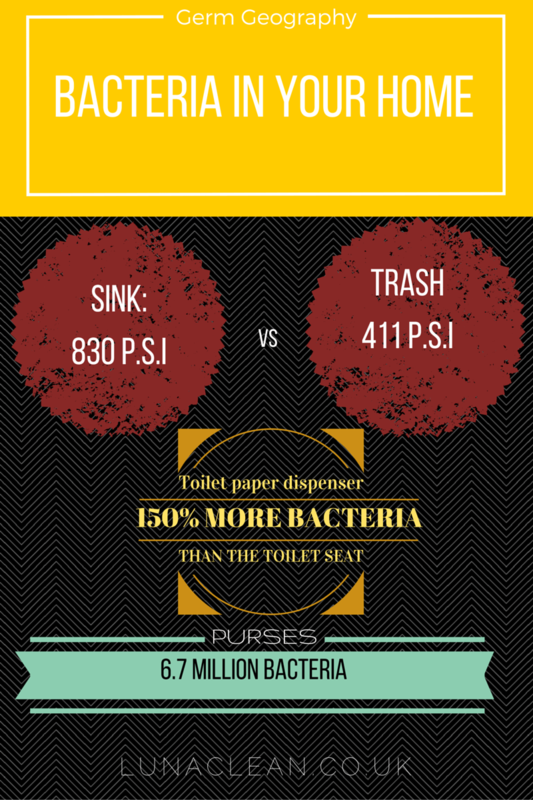 The toilet paper dispenser gets the credit, with more than 150 times the bacterial levels of the porcelain throne, and second most infected spot by bacteria is the paper towel dispenser, which harbors 50 times more germs than seats. Also I advise you to disinfect your cell phone next time you will hold it next to your mouth, due to the fact that carries 25,000 germs per square inch, while toilet seats hold only 344 bacteria in the same space. ABC News Health claims that Among the germs clamoring to join our conversations are staph, found on nearly half of 25 random mobile phones. 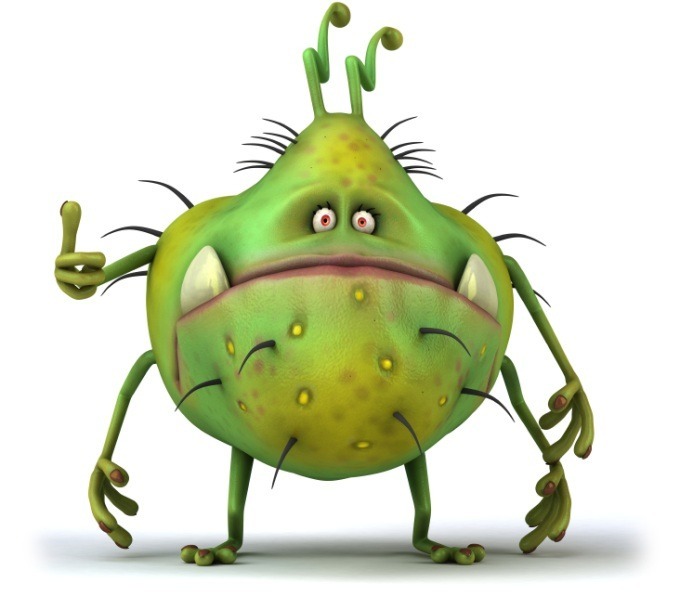 There’s a kind of a good news, most of the germs that are crawling around our desks, on our phones and beneath our bags are of the benign kind- meaning they can be kept under control with a basic hygiene. It is not recommended for people with a low immune systems, or those who spend time in areas likely to be contaminated with E. coli should definitely reconsider when they want to put anything in their mouths that has touched the floor. Bacteria in your home .